Spelling practice is about more than rewriting words, it's important to learn how to use those words in context. This spelling printout does just that by encouraging kids to use their new spelling words in a short story on the second half of the page. This worksheet focuses on common words, such as "Wednesday" and "doesn't", and will help kids improve their writing fluency. Want more? Find the rest of the series here. Spelling is a core language arts skill in the third grade curriculum. You can support kids' spelling skills with this guided lesson that features targeted instruction in common spelling patterns, as well as plenty of chances to practice. The content of this lesson was created by our team of teachers and curriculum experts. For even more spelling practice, consider downloading and printing our recommended spelling worksheets. Spelling is a core language arts skill in the third grade curriculum. This spelling worksheet challenges kids to rewrite common spelling words, then spell them correctly in a short story on the second half of the page. Meet some tricky words to spell and see if you can figure out the correct spelling. Is your third grader struggling with spelling? 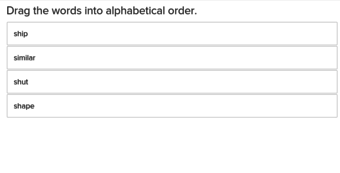 Help him practice with this worksheet, which will also give him a change to practice alphabetizing! 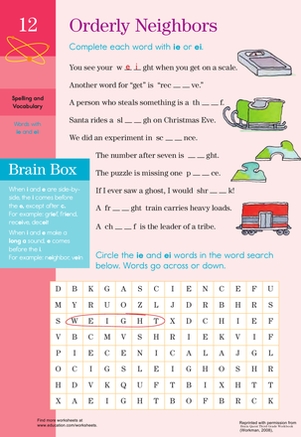 Even after students have learned phonics, there are plenty of irregular words this exercise can help them learn to spell. 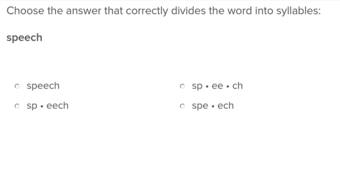 3rd Grade Spelling Test: Tricky Words! 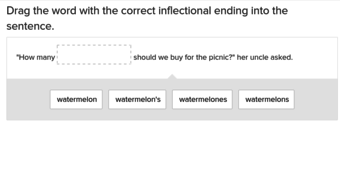 Learn to identify words that don't follow the rules with this practice spelling test for 3rd graders. 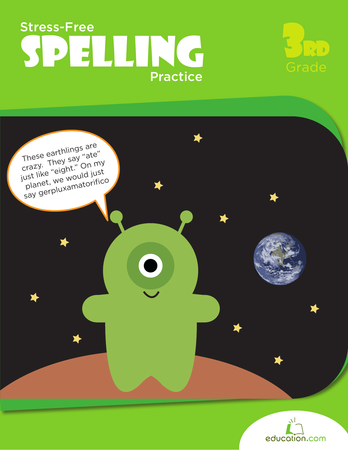 This workbook is packed with challenging third grade spelling words that your child can practice writing and applying to his or her vocabulary. The animal names on this third grade science and spelling worksheet are all mixed up! 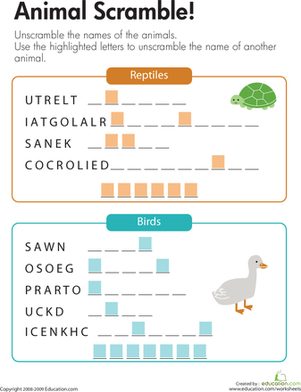 Kids unscramble reptile and bird names to complete the worksheet. 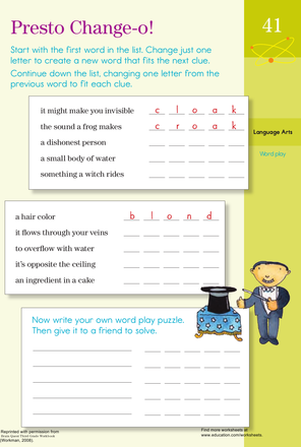 Looking for a worksheet to help your young speller? This printable will help them learn how to spell words with the letters i and e in them. Challenge your third grader to put all 50 states in alphabetical order, and brush up on U.S. geography while he's at it! 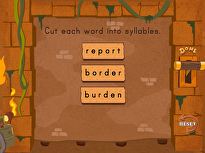 Teach your students how to sound out and spell r-controlled and multi syllable words with this easily navigable exercise. Looking for a worksheet to help your third grader with his vocabulary? This fun printable will help him practice his vocabulary and spelling.